MTN to pay N30bn fine by month end – Royal Times of Nigeria. 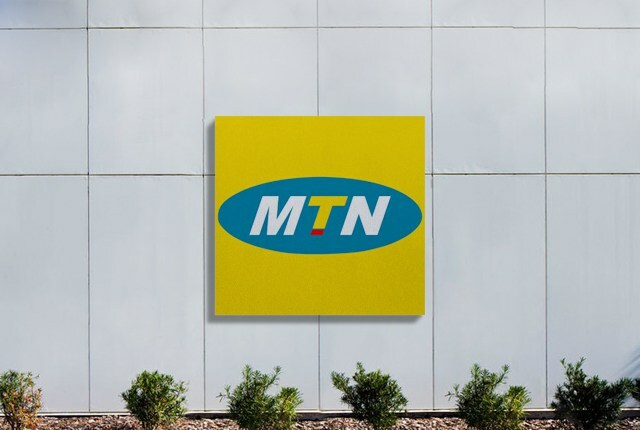 Telecommunications firm MTN, barring any unforeseen circumstances is expected to pay N30 billion in the next eight days, as part of the N330 billion fine it is currently paying to the Federal Government. Federal government had confirmed the earlier payment of N80 billion to its coffers in December last year, as part of the fine, which has been staggered till 2019. MTN, Nigeria’s largest mobile operator, was initially fined $5.2 billion (N1.04 trillion) in 2015, for failing to deactivate more than five million unregistered subscriber identification module (SIM) cards, some of which were allegedly linked to the Boko Haram insurgents, causing mayhem in the North East. The severity of the penalty was to serve as a deterrent to other service providers, whose action or inaction is undermining the precarious security situation in the country. But following a series of interventions and negotiations, which lasted about six months, including a meeting with President Muhammadu Buhari, and his South African counterpart, Jacob Zuma, in March 2016 in Nigeria, the fine was reduced to N780 billion, and later N330 billion. According to checks, the N30 billion, which is due for payment by March 31st, will put the amount paid so far by the South African company to N110 billion. The amount paid so far included the goodwill payment of N50 billion in December 2015 and another N30 billion on June 10, 2016. In line with terms of the resolution, the balance of N280 billion would be paid by MTN in six tranches between 2016 and May 31, 2019. Other tranches of the payment include that MTN will pay on March 31, 2017 (N30 billion), March 31, 2018 (N55 billion), December 31, 2018 (N55 billion), March 31, 2019 (N55 billion) and the balance of N55 billion on May 31, 2019. The payments are expected to go into NCC’s Treasury Single Account (TSA) with the Central Bank of Nigeria (CBN).